Or maybe you are considering a career break? Perhaps a spell of volunteering? Maybe the opportunity to learn a language and some foreign cultures ? 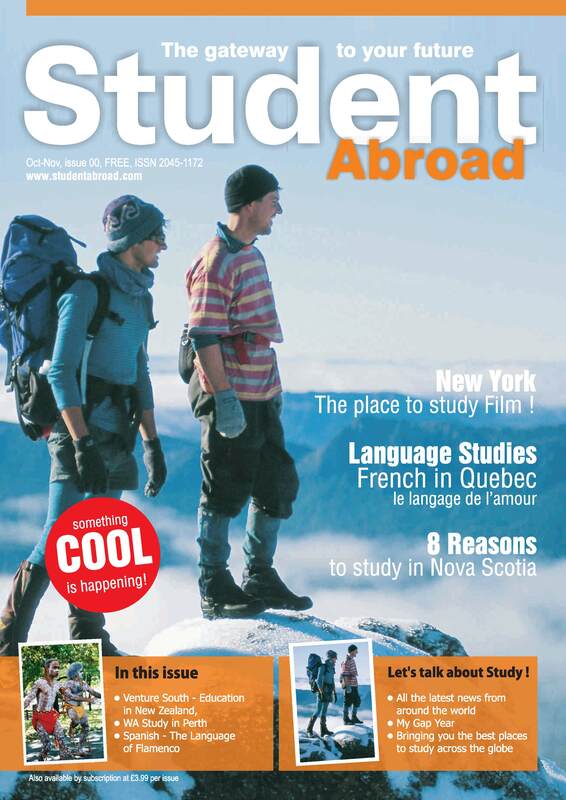 What ever you are thinking of, Student Abroad will feature it here in the coming months.